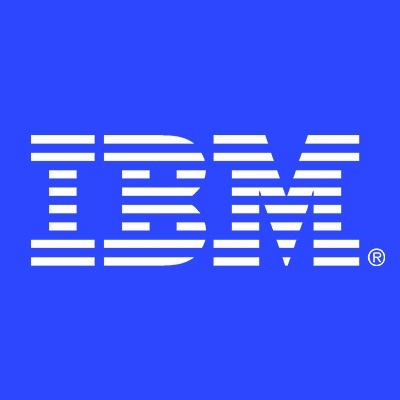 IBM seeks to hire an entry-level hardware computer technician; System Services Representative (SSR) for the Birmingham/Irondale area. This role is an entry level position for an individual contributor responsible for on-site installation, maintenance, and repair of IBM and multi-vendor systems and components, including hardware, electronic equipment, networking products, software, and operating systems. They are the primary technical interface to clients for the coordination of hardware and/or software support and delivery of operational services as required by the client. They advise clients of preventive maintenance, configuration, operation and environmental factors which may impact product performance or impair the client's IT operation. They may also perform services activities such as systems assurance, systems-level problem determination, discontinuance and relocation of IBM and non-IBM systems and products. They are accountable to ensure a high level of client satisfaction with service delivery, technical support, and operational services for the client account(s). When critical situations occur, they are the IBM technical interface to clients and manage the situation until the problem is fixed. Can work in both consumer homes or enterprise environments in the Columbus, MS area. Performs maintenance on equipment applying basic repair techniques and relying on service manual instructions and pre-established guidelines to perform repairs. Responds to request for emergency repairs and follows through with timely service. Ensures the completion of associated paperwork and records, including trouble tickets, mileage logs and time logs. Initiates requests for required equipment, parts and supplies. Maintains care and appearance of Company vehicles and equipment as applicable. Develops good working relationships with repair team employees. This position will be a mobility role, where the SSR will travel to customer locations within a defined radius of Columbus, MS.